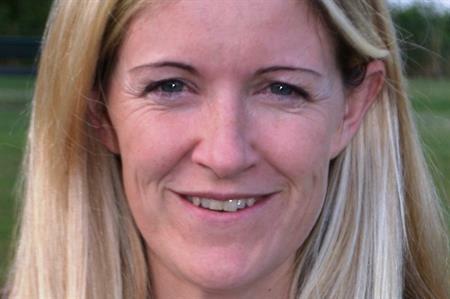 Barclays' Clare Moses talks to C&IT about her new role leading the communications and marketing sub-committee for the Event Marketing Association (EMA). Why did you get involved with EMA? Getting involved with associations isn’t something I would do lightly. But to me, EMA is at the perfect point to be active. When I first got involved I was really impressed by the content. It's purely educational, so for my team it offers key opportunities that might be harder to obtain in house. It's always very event specific, which we don’t offer. The power of the organisation means we can get great speakers in front the audiences. By coming together as a corporate community we can drive innovation. There’s been a shift towards entrepreneurship and, as a result, everyone is willing to share a bit more and raise the profiles of in-house planners. What’s your role within the orgnaisation? I’ve been asked to take on a communications and marketing role at the EMA. We have great events and great content but we’re not really selling it yet. The next phase is to get people to these events to really drive membership. As well as using social media to drive interest, we’ve got an app now for members, so we’re encouraging discussion through that. I want to see the membership grow because really, the power is all in the members. What does the future hold for EMA? As well as growing membership we’re keen to diversify membership. We have a few members outside the financial corporates, but we’d like to see more. We need representatives from other industries, such as pharmaceutical, music etc. We understand how busy people are so we’re offering things they can get involved with, like personal development breakfasts for middle management, which are easier to attend than lunches or dinners. We are also offering monthly educational sessions. I think that’s the key really. These events are not purely about showcasing venues, but really learning something. So for example, we’re looking at hosting a session on digital and tech and it’s implementation in events. While lots of people know about the latest trends, they don’t necessarily know how to apply them. It’s interesting to get together as group and see what’s working and what’s not. We’re all wading through the same minefield when it comes to technology.